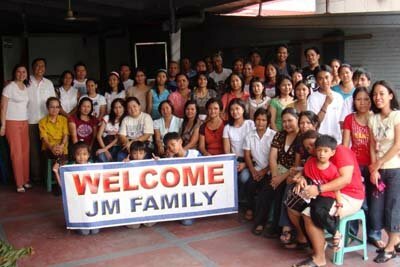 JM International Inc. was founded in 1980 by the late Hon. 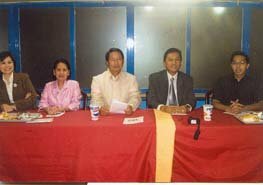 JAIME N. FERRER, formerly the Philippine Secretary of Interior & Local Government (1986), known also as the “Father of Parañaque” as he served as Congressman (Parañaque-Las Piñas District), before which, the Chairman of the Commission on Elections (COMELEC), and at one time, Presidential Executive Assistant and Undersecretary of Agriculture and Natural Resources. A man of unquestionable integrity and honesty, he has maintained 30 years of untainted record in government and public service. The same spirit of humble service and sincere concern for his fellowmen moved him to set up a licensed land based recruitment agency. 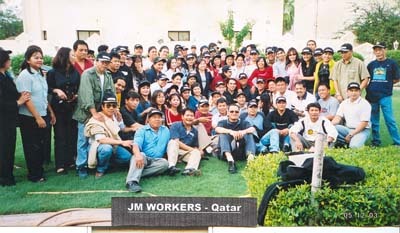 Thus, JM International, Inc. was established to better respond to the growing number of highly skilled Filipino workers and/or professionals who seek to uplift their standard of living by working abroad, thereby opening up the doors for world-class manpower supply while maintaining the highest standard for experience and excellence in one’s field of specialization. 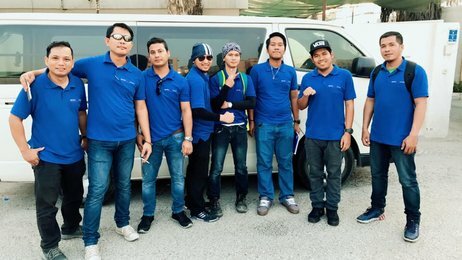 JM International facilitated the proper deployment of these workers in a strictly “No Placement Fee” policy within the most efficient service framework of processing and in strict compliance with the Rules & Regulations of the Philippine Overseas Employment Administration (POEA) in all its legalities. The Company has been a consistent recipient of various awards, both international and local, merited for its excellent service and outstanding performance. JM International has been commended for having shown great concern for the well being of its deployed workers and their families. Also, for launching various programs to enhance family life, psycho-spiritual, socio-economic and cultural services for the total development of the human person such as counseling, retreat, prayer meetings, celebrations of JM anniversary and special occasions, skills training & livelihood projects, multi-purpose cooperative, housing project and more. 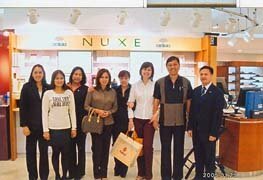 Backed up by Thirty Nine years (39) of continuous operation, which earned the trust and patronage of various reputable and prestigious clients in Southeast Asia, the Pacific, and the Middle East, its reputation has been further enhanced by the excellent performance of its recruits. 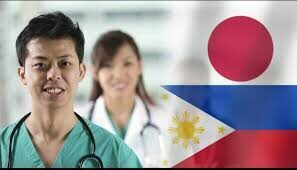 Highly skilled, result-oriented Filipinos known for their ingenuity and innovativeness are the select pool of professionals, technicians and workers at JM International. 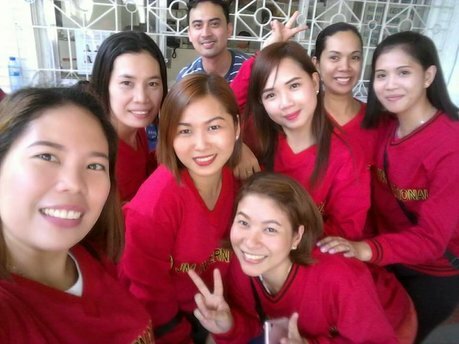 Mr. Jess Ferrer and Mrs. Mercy Ferrer yearly visit to the Middle East. 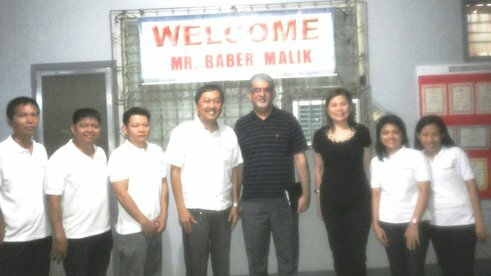 As seen here they are with Mr. Baber Malik and the Blue salon employees of BLUE SALON Qatar. 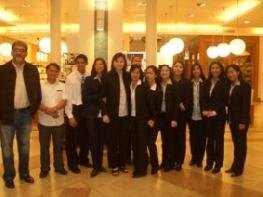 Mr. Jess Ferrer, Mrs. Mercy Ferrer and Ms. Vicky Ferrer-Mustafa, together with the Modern home Qatar Employees. 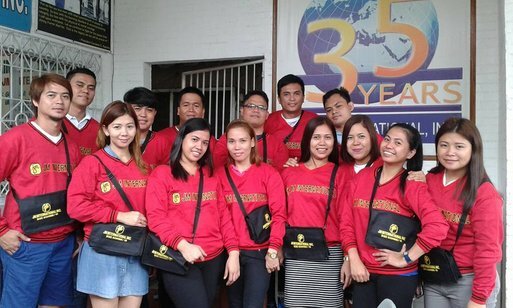 The contribution of JM International in uplifting the local recruitment industry has drawn commendations from various labor groups and local civic organizations in the country. Its strict policy of “No Placement Fee” has been exemplary. 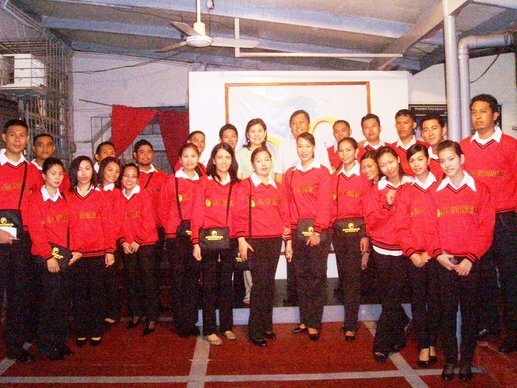 Through the years, JM International has been recognized as a top-performing agency, sending quality workers abroad without compromising the principles of “Honesty and Integrity”. ARE YOU LOOKING FOR A LEGAL AGENCY? TAKE THE PEOS TODAY ! What is The PEOS Online? 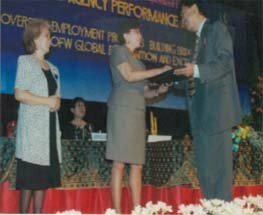 2009 Middle East Forum w/ her Excellency President Gloria Macapagal Arroyo. 2009 Middle East Forum last April 12 & 13 held in Dubai U.A.E. 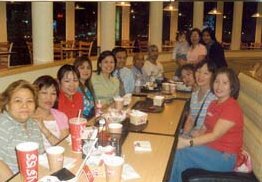 Landmark: Behind SM Bicutan Mall or Behind Toyota Bicutan. 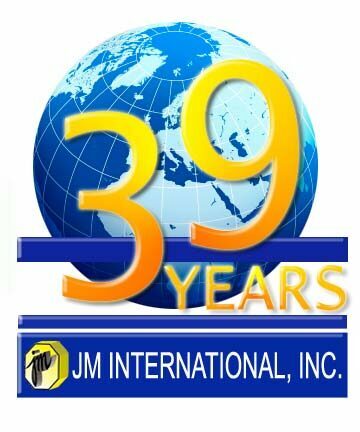 Click→ To View Google Map of JM International, inc.
3 sets of detailed resume with passport copy,NBI clearance with Red ribbon from DFA,PEOS Certificate (from POEA Online), , Experience Certificates, 6 pcs 2x2 pictures white Background and whole body picture to JM International,Inc. 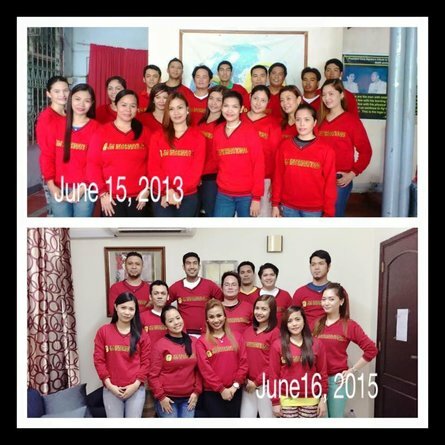 office located at 4803 Sampaguita St.,Marimar Village,Parananque(At the back of SM Bicutan). We will inform you if you are pre-selected for the interview, KINDLY MAKE YOUR RESUME WITH CLEAR INFORMATION AND DESCRIPTION OF THE POSITION YOU ARE APPLYING FOR(YOUR EXPERIENCE SHOULD BE THE SAME WITH THE POSITION YOU ARE APPLYING FOR), AND ATTACHED THE COPIES OF THE REQUIREMENTS.